We’re almost finished with our biggest Pushbullet update ever. In the meantime, here’s a new app from us to you: Portal. Portal makes transferring files from your computer to your phone as simple as possible. It’s a brand new app made by us here atPushbullet. Easily seeing your files in the Portal app is great, but we didn’t stop there. 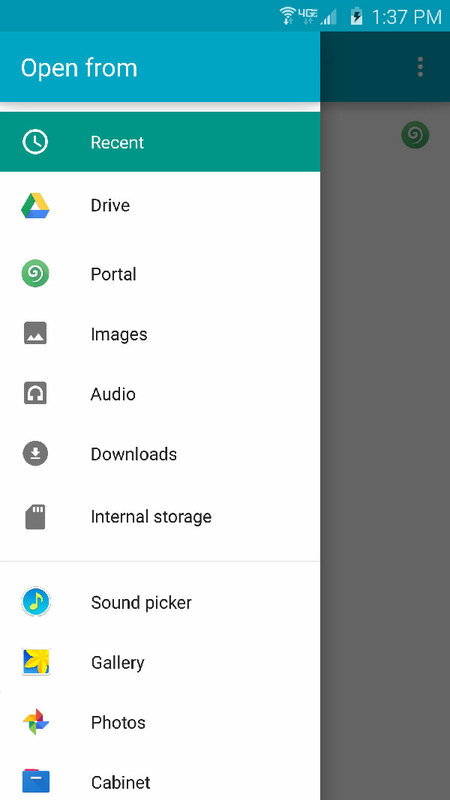 Portal is also integrated into Android’s built-in file browser. 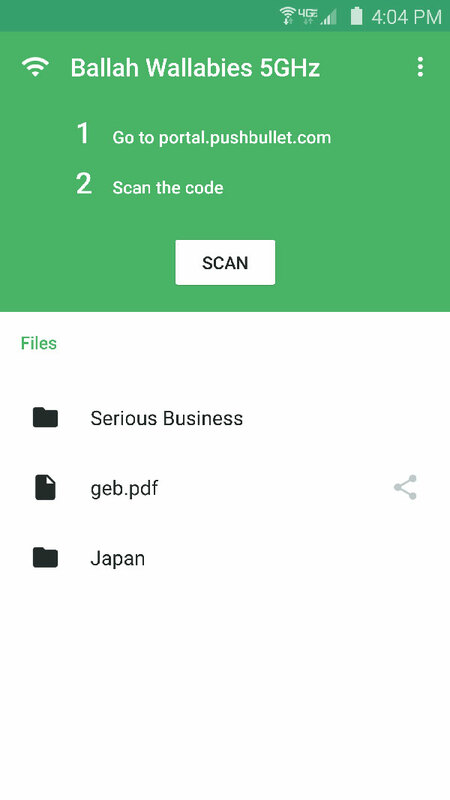 Not only will they be listed on the Recent filesscreen, you can even browse your Portal files right from the Android file picker. It’s super convenient. Doesn’t Pushbullet already let me transfer files? Yep, but Portal and Pushbullet have a different set of strengths and we think you’ll appreciate having the choice. Portal enables you to transfer many files or very large files in a snap, but requires that your phone and computer are on the same WiFi network. Pushbullet doesn’t need your devices to be on the same network, but this means it doesn’t handle very large files or many files as well as Portal can. Both are great for quick small file transfers though! Portal is brand new so we’re excited to hear your feedback. We’ll be watching the comments below so let us know what you think! 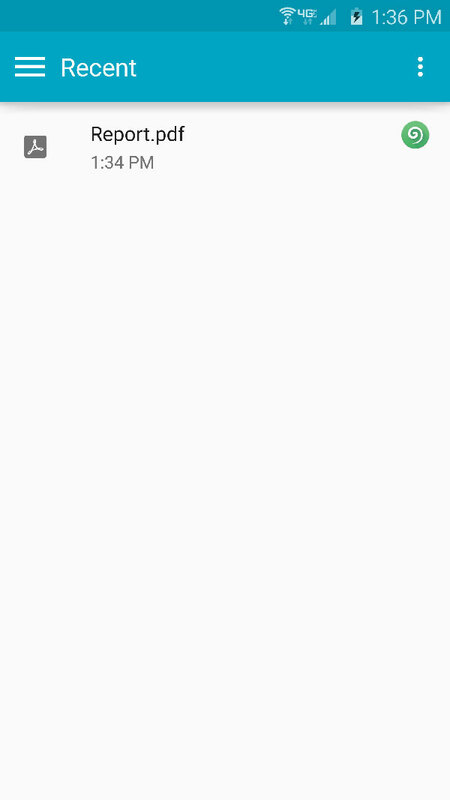 You can also reach us any time on the Pushbullet subreddit. Excited to see Portal improve and want to help? Join the Portal Beta Community to help us ensure updates are working great before we release them. It’s also a great place to discuss new features with other beta tester. 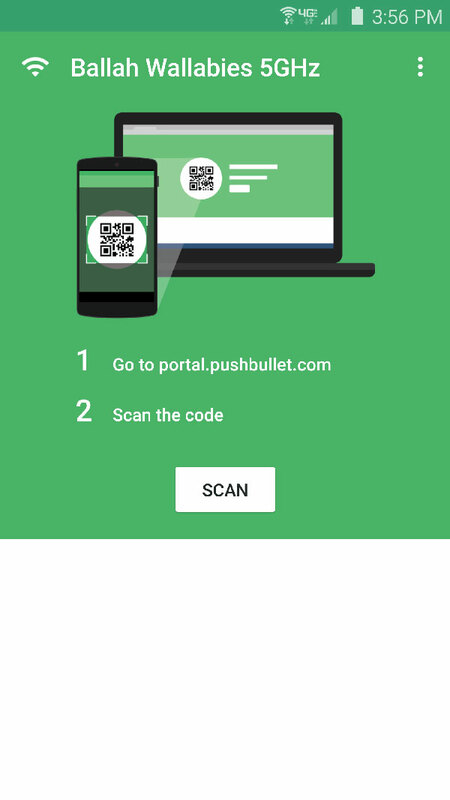 Join the Pushbullet Beta Community too!